TS Cambodia serves clients through our specialized services by using professional linguists with extensive experience in language services as well as industry specific experiences to ensure the quality language solutions are tailored to each and every need of the clients. 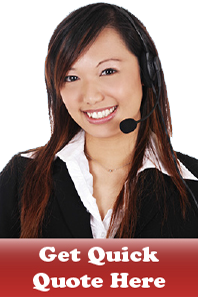 TS Cambodia specializes in the following services and delivers a one-stop service for any requirement and need. In addition to our specialized services tailoring to meet every need and requirement of our clients, our expertise in the industry specific also allows us to deliver language solutions to clients across the spectrum of industry.